 Martens iQuipment is a young and dynamic company. 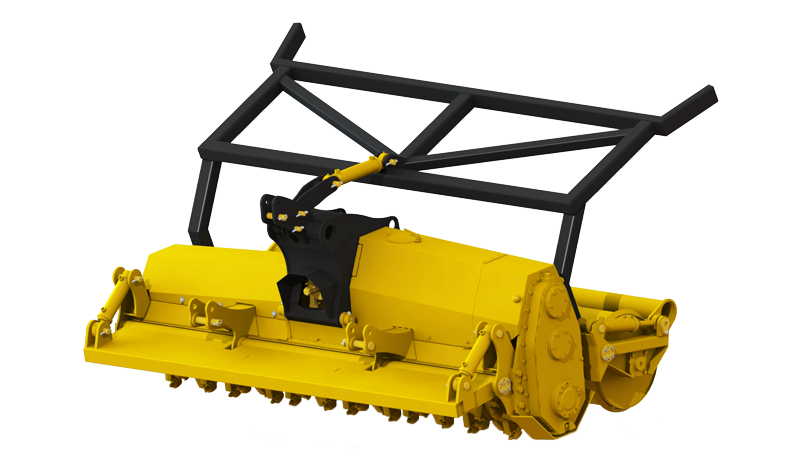 land development, and groundworking market, such as the Meri Crusher. Dutch standards in a smart and efficient way. IQ says it all, we are constantly searching for smart machines that will meet the high Dutch standards in a smart and efficient way. We like to look at problems and complex, inefficient working methods with a fresh perspective. We always work together with the end-user to offer a practice-ready and sustainable solution.